Most people don’t scrutinize their warranty on a purchase until something goes wrong. This guide will help you understand HVAC system warranties — what to look for, and what to expect if your system breaks while still under warranty. Due to the dynamics in the market, warranties for HVAC equipment are quite different from other large purchases you may have made in the past, such as a car or stove. We highly recommend you read this guide before repairing your system under warranty or buying a new HVAC system. The main thing to know about warranties on your heating & air conditioning equipment is that the repairs they cover involve expenses for both parts and labor, which have different types of warranties associated with them. 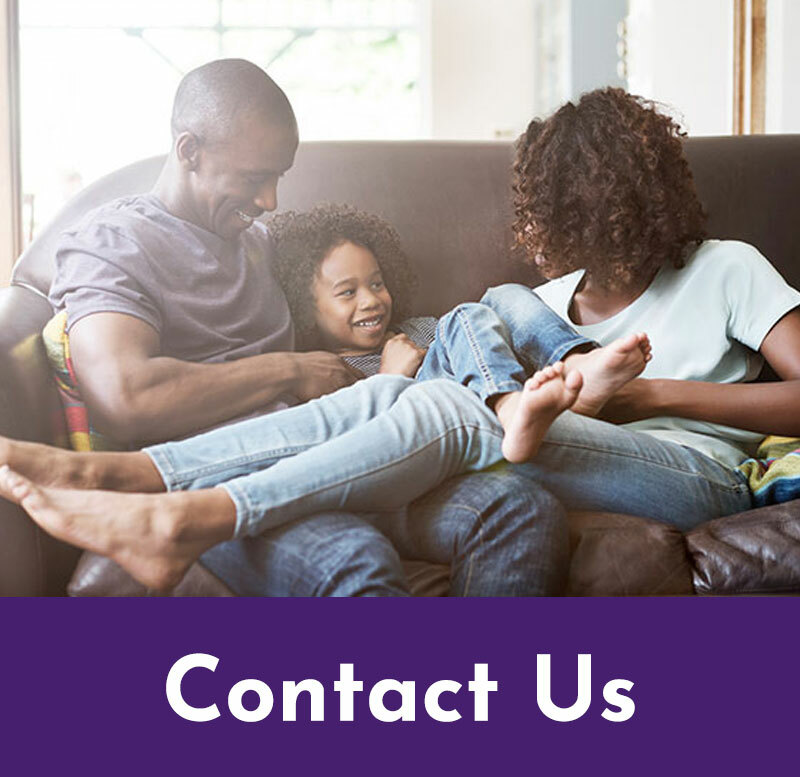 HVAC parts are generally under warranty for a number of years by the manufacturer that made them, and labor warranties, where available, are provided by HVAC service companies or third-party insurers associated with them. We’ll discuss both types in the guide below. The current industry trend among manufacturers is to provide longer and longer parts warranty coverage. 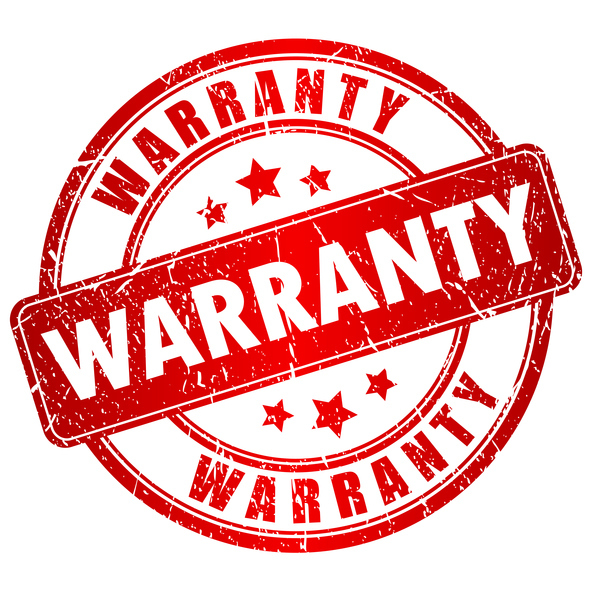 The warranty period has grown significantly over the last decade from 3-5 years in the 90’s to the 10+ year warranties generally provided today. The equipment isn’t significantly more reliable now– If anything, HVAC equipment is often made more cheaply now, so the likelihood that you may need to rely on your warranty has increased over time. Unlike your automobile or your toaster, your HVAC system isn’t delivered to you in working condition. It must be properly sized, installed, started up and maintained. This means that a large part of the reliability of your HVAC system is out of the manufacturer’s hands. In addition, the diagnosis of a problem is most often made by service personnel, not manufacturer personnel. Labor – Labor is almost never covered under a manufacturer warranty. Labor is a large component of the cost of most HVAC system repairs. Unless you purchase a separate labor warranty, or your dealer/installer provides an included labor warranty, you should expect to pay standard repair fees to repair and replace components that are covered under your manufacturer warranty. Learn more about HVAC Service/Repair Pricing. 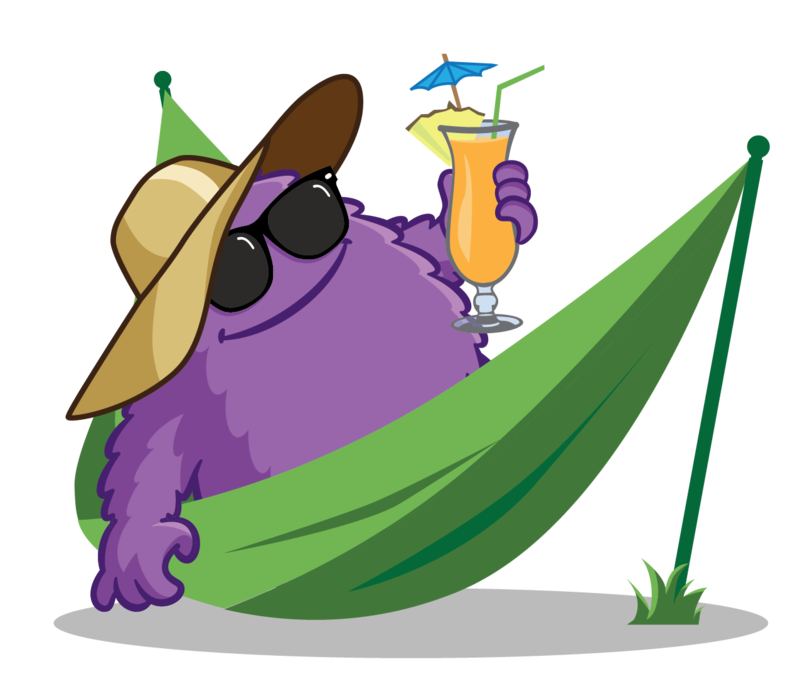 Compressor – The compressor is one of the most expensive parts of your system. It is also a mechanical component and somewhat sensitive to the proper installation of your system as well as electrical power fluctuations. As such, the manufacturer takes an increased risk when providing extended compressor coverage. Look carefully at your warranty to see what the warranty coverage is for the compressor in your HVAC system. Heat Exchanger – The heat exchanger is part of a furnace, and it is subject to extreme heat changes. It heats up to hundreds of degrees when the furnace is heating and cools rapidly when the furnace stops running. While it is not terribly complicated from a mechanical perspective, they do sometimes fail. Many manufacturers are extending their warranties on the heat exchangers these days, including in some cases to a limited lifetime warranty. Look carefully at your warranty to verify your coverage. Maintenance Items– Just as with the brakes on a car, there are components on an HVAC system that are expected to be replaced regularly as part of proper maintenance. Filters are of course in this category and should be changed regularly, but capacitors and contactors (electrical components used for the start/stop operations) are in a grey area because they are not expected to last for the full lifetime of your system. Read your warranty carefully to find out what items might be considered maintenance items and therefore excluded from your warranty. Circumstances – A fairly standard exclusion for all warranties is in circumstances such as storms, fires, physical destruction, so-called “acts of god”, and electrical surges. Pretty much any circumstances other than the normal operating conditions for an HVAC system will be excluded from a manufacturer’s warranty. The good news is that these circumstances will often be instead covered under your homeowners insurance policy (though flood/water damage may not be unless you have specific coverage for that). Ownership Changes – When you sell or buy a home with an existing HVAC system, the full warranty may not transfer. The warranty period is usually reduced and sometimes cancelled entirely when there is a change in ownership. If you are buying a house, request a copy of any warranties on the HVAC systems, and read them carefully, and if you sell your home be sure you do not inadvertently misrepresent the warranty coverage to your buyers. Registration – After your installation is completed, your equipment needs to be registered with the manufacturer to qualify for full warranty coverage, which they normally term an “extended warranty”. In many cases your installer will do this for you as a convenience, but it is still your responsibility to make sure that it actually happens within the required period of time after the equipment is put into service (usually between 60 and 90 days). It is generally a good idea to make sure your equipment is properly registered to you with the correct contact information anyway, in case there are any safety recalls or other notices that you need to be aware of. Proper Installation – The proper installation of your system is critical to its longevity. At a minimum, your system should be installed by a company with a license in good standing and with many excellent reviews. A better practice is to fully understand the process your installer will take when installing, starting up and and maintaining your system and make sure it meets your expectations for quality and thoroughness. More information regarding quality installation, including our “checklist for quality HVAC installation,” is available in our HVAC Replacement Center. Regular Maintenance – Just as with your car, your expectation should not be that you will install your HVAC system and then let it toil away year after year without proper maintenance. While you may choose to do that anyway, your manufacturer has other ideas. Warranty paperwork usually requires that proper maintenance be performed at least once a year, or your warranty may become void. While in common practice they might not hold you to the requirement of being able to prove you have had regular maintenance performed, if you have an expensive failure within the first couple years that they consider to be unusual, there’s a good chance they’ll want to take a closer look at how it was installed and maintained. Not all installers offer a labor warranty, but it’s certainly something to look for if you can find it. Quality issues with the installation or the equipment will usually show up in the first heating and cooling seasons the system goes through. When you’ve just spent a large amount of money on a new HVAC system, you’re not going to want to spend any more money on repairs in the first year after installation. Ask your service/installation company what their warranty period is for these types of corrections and repairs, and make sure you are comfortable with it. It is common for service/installation companies to offer extended labor warranties on the products they sell. These are sometimes offered by 3rd parties and sometimes by the service company themselves. In any case, you want to know who the source of your extended warranty coverage will be. If part of your up-front purchase is a multi-year extended labor warranty, you should ask if it will be third-party coverage from a regulated entity. That way, if something happens to your installation company such as a sale, retirement, or close of the business for any other reason, you won’t risk losing your extended labor warranty. The third party company would simply pay any warranty claim just like an insurance company. If on the other hand your extended labor warranty will be tied to the renewal of an annual service agreement, you can rest easy that down the road if a situation came up where providing ongoing service to you was no longer possible, your company would have a financial incentive to transfer the rights and obligations to another company interested in providing good long-term service to customers. Ok, so you’ve determined that you have a valid warranty and now your system isn’t working properly– What should you do next? Make sure nothing obvious is wrong. Service companies generally charge a diagnostic fee of $70-$150 to look at your issue (more if it’s after hours or a holiday), so first make sure the problem is something you can’t easily fix yourself. Even aside from the cost, wouldn’t it feel great to take care of the problem quickly without needing to call someone out to your home? A great place to start for information on how is our handy guide to troubleshooting your HVAC system. Find a good HVAC repair company to do the work. Once you have determined you definitely need a repair, you should proceed just as when you need to have anything else fixed in your home. Find a reputable service company with great reviews by searching online, and/or asking people you trust for recommendations. Call the repair company. 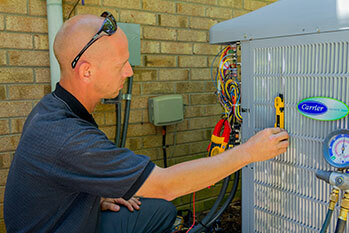 When you call the service company you have chosen, let them know at the time that your system is under warranty. They will appreciate knowing up front what kind of work will be expected in order to schedule it properly, and sometimes a more experienced technician will be sent to make sure the problem is diagnosed and fixed properly as quickly as possible. You might still pay significant charges. Unless you are under labor warranty that’s payable to the company you call, you should expect to pay for the labor associated with the repair even if the part is free to you. Some companies may also initially charge you the cost of the replacement part and then credit your account back when the manufacturer pays for the returned part. Labor costs can be as much as 90% of the repair cost on small components and as low as 50% on larger, more expensive repairs. Parts warranties by manufacturers may last 10 or more years on a new system, but to get the full time they generally require proper registration shortly after the time of installation. They can limit or exclude certain parts, and they may be cut short if the house is sold. You must perform regular maintenance, usually once a year, or else your warranty may become void. A labor warranty may be provided by your installer. For extended labor warranties, the details may matter in the future. When you get your system repaired under warranty, make sure to choose a great company to do the work!